The 'hundred' was a tenth century Saxon division of the shire for judicial and military purposes. The geographic area of the hundred was the land required to sustain approximately one hundred households, that is, the land covered by one hundred 'hides'. Each hide was divided into ten 'tithings' which contained ten households. Although originally the hide was an amount of land sufficient to support one family, it became a unit used for the assessment of land tax until the end of the twelfth century. The hundred usually took the name of the main town in the area but in Yeovil it was called the Hundred of Stone in reference to the local landmark, the Hundred Stone, at the junction of today's Stone Lane and Mudford Road - the highest point in Yeovil and its hinterland. This was the traditional hundred meeting place, where the Hundred Court was held. The Hundred of Stone not only included Yeovil, but Odcombe, Brympton, Preston Plucknett, Limington, Ashington and Mudford and covered 10,720 acres (4,340 hectares). Barwick was originally within the hundred but was separated during the reign (1216-1272) of Henry III. The Hundred of Stone was one of forty of the historical hundreds in Somerset. 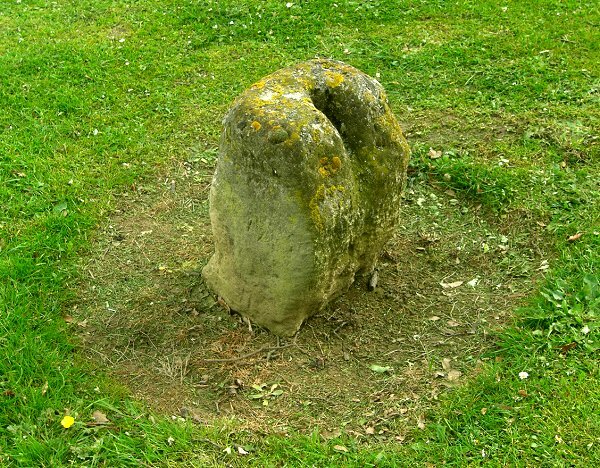 The Hundred Stone was situated in the Manor of Kingston which may well have derived its name from the fact that before the Conquest it had been held by the Royal Family of Wessex, including King Alfred, and was therefore known as the king's 'tun' or village. Consequently before 1066 the Hundred of Stone was under the jurisdiction of the Crown although after the Conquest the hundred was under the Lord of the Manor. 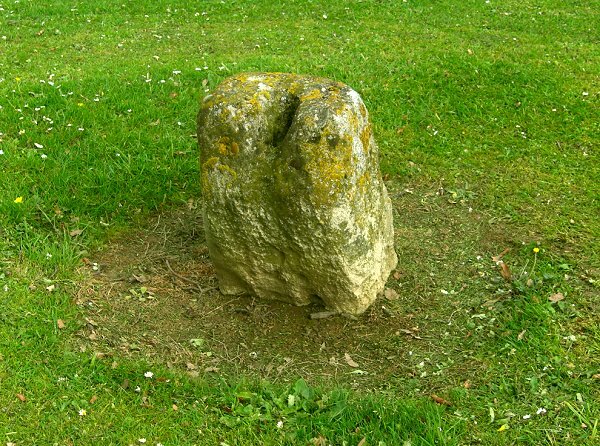 At the time of Domesday, in 1086, Yeovil had not grown sufficiently to acquire any status of its own and the hundred was therefore referred to as 'Ad Stane'. 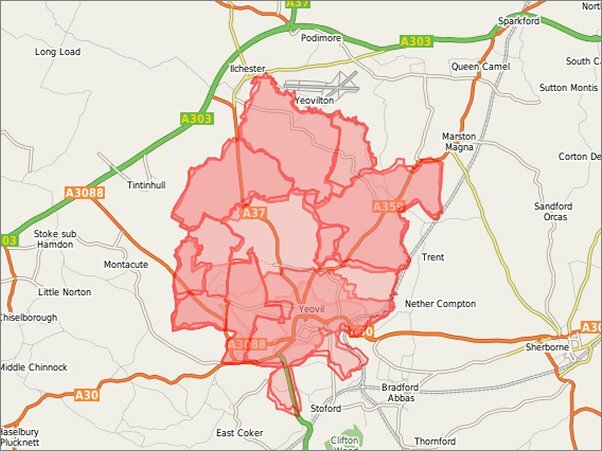 In 1212 it was recorded as the 'Hundredus de la Ston' but gradually, as Yeovil's importance steadily grew, the words 'or Yeovil' were often appended. The hundred was headed by a Hundred-Man or Hundred Elder and in the immediate post-Conquest period the duties of the Hundred Elder included organising, supplying and leading the military forces of the hundred. Since in return for being granted the use of a hundred hides of land, technically the 'property' of the king in the Feudal system, the men of the hundred were bound to supply one hundred men for military service as, and when, required by the King. The principal responsibility of the hundred gradually centred on the administration of law and justice, together with keeping the peace, within the area. By the twelfth century the hundred court would meet in the open around the Hundred Stone each month. Each tithing was responsible for all that went on in its own small area. It reported or arrested any of its members who committed crimes. If the suspect ran away, the tithing had to raise the 'hue and cry' by shouting and blowing horns. Members of the tithing had to attend the lord of the manor's court to present the offenders and see that they were punished, or were themselves fined for failing to do so. Twice a year, representatives of each tithing attended the hundred court to give a report of the behaviour of their members, and to admit as new members all males who had reached the age of 12 years. The administrative importance of hundreds decreased after 1834, though they remained a unit of liability to provide compensation notably for property damaged in civil disturbances until the Riot Act (1886) and they were still used as a unit for census purposes until 1850. The last recorded meeting of Yeovil's Hundred Court at the Hundred Stone was in 1843. The powers of the Hundred Courts were extinguished by the establishment of County Courts in 1867. Today the hundred has no administrative or legal role, although hundreds have never actually been formally abolished. 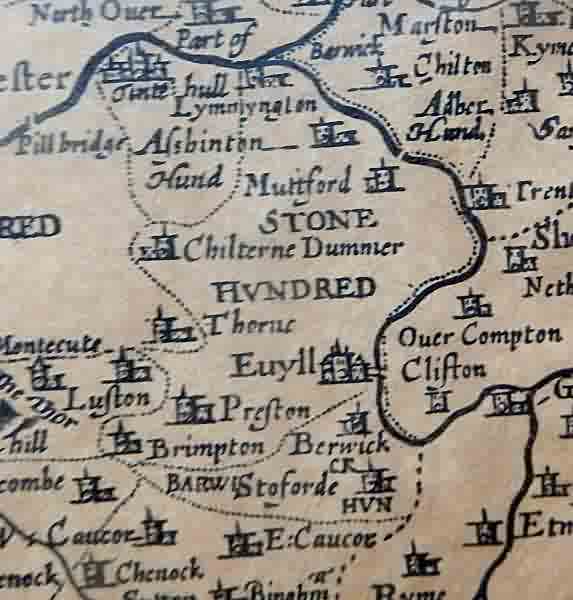 The Stone Hundred from Speed's Map of Somerset of 1610. Modern map of the boundaries of the parishes comprising Stone Hundred. It is approximate because parishes may have been only partly in the Ancient District. 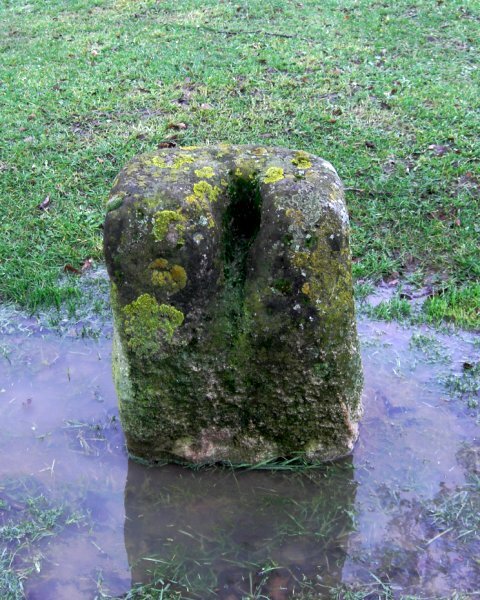 The Hundred Stone isn't actually on the edge of a pond but when I photographed it in 2013 it had been raining continuously for about ten days. .... and seen under drier circumstances in 2014. .... and from a slightly different angle.